SH99136 was successfully added to your cart! SH99136 could not be added as a favorite. Please make sure you are logged in. 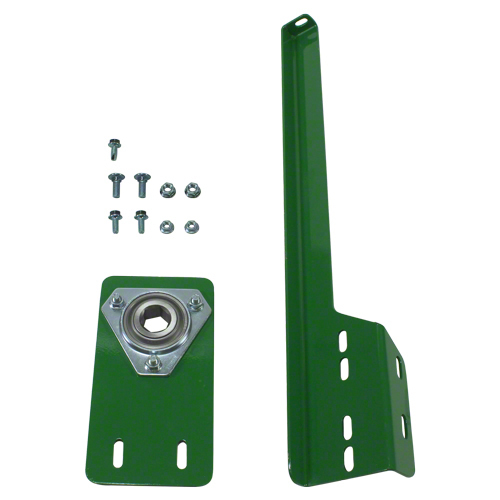 Hanger brace required when converting from chain couplers to PTO type drives on John Deere 40 and 90 series corn heads. 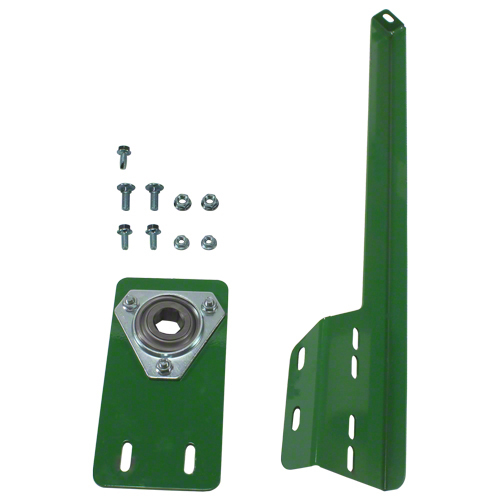 Includes left hanger brace, hanger bearing plate, 1-1/8" hex bearing, bearing flange set and bolts. One used per corn head. 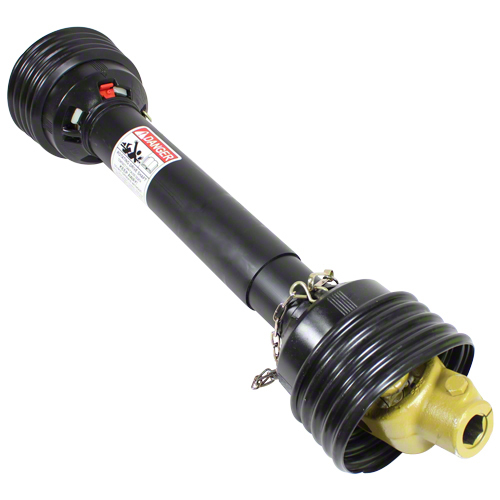 PTO drive shaft assembly. For use on John Deere combines when converting from chain coupler drive to PTO drive. Two used per cornhead. 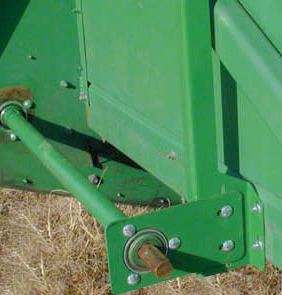 Hanger brace required when converting from chain couplers to PTO type drives on John Deere 40 and 90 series corn heads.